We’re an award-winning, trusted, full-service print ally. 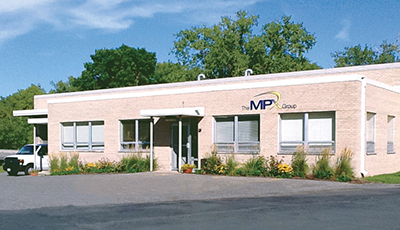 We thrive on helping our clients look great and make smart printing decisions. Our goals? Maximum impact on your success and satisfaction. Minimum impact on the environment. We’re proud of our operation and constantly look for ways to reduce, reuse and recycle. With MPX on the job everyone can breathe a little easier.